Never Any! 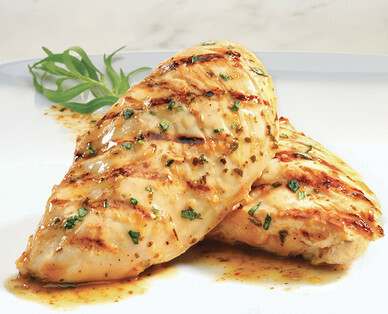 Kirkwood Boneless Skinless Chicken Breasts are perfect for summer grilling or baking your favorite casserole. Leftover chicken breasts from the grill are ideal for shredding and incorporating into a light chicken salad.